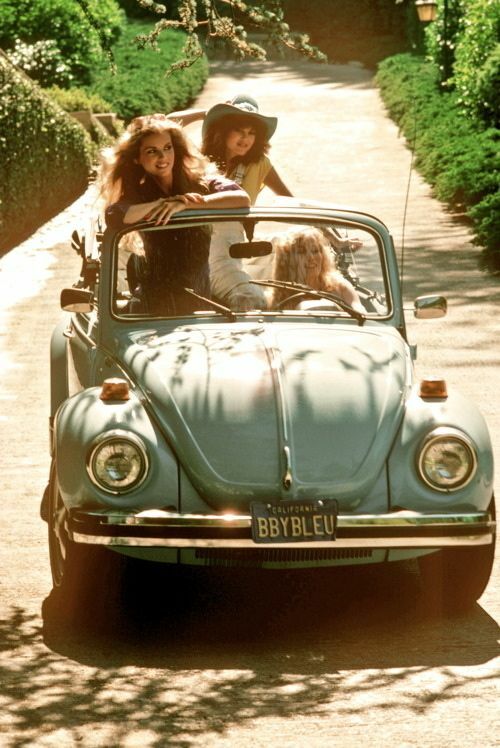 What’s better than driving a 1965 convertible Volkswagen Beetle through the remote countrysides of northern France? Doing it in 1965. Unfortunately Dr. Emmett Brown has yet to perfect the DeLorean time machine, so the next best thing? 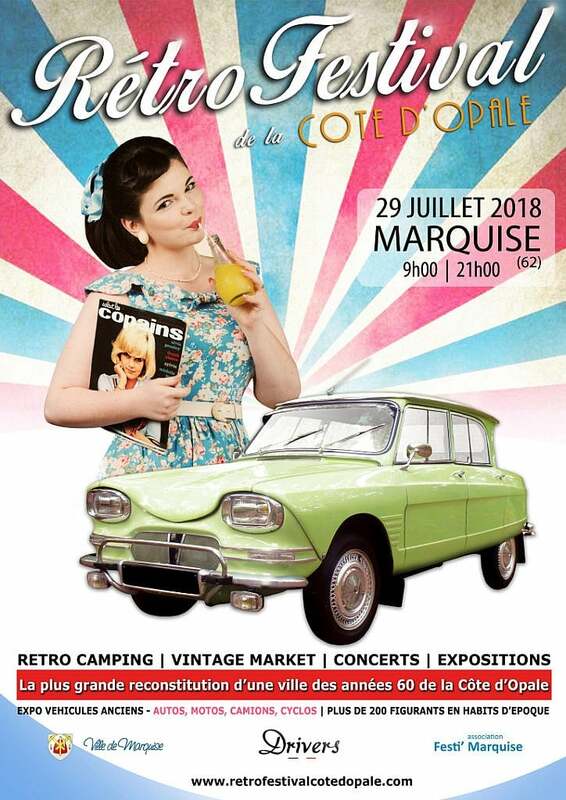 The Retro Festival de la Cote d’Opale (Retro Festival of the Opal Coast for us Americans). 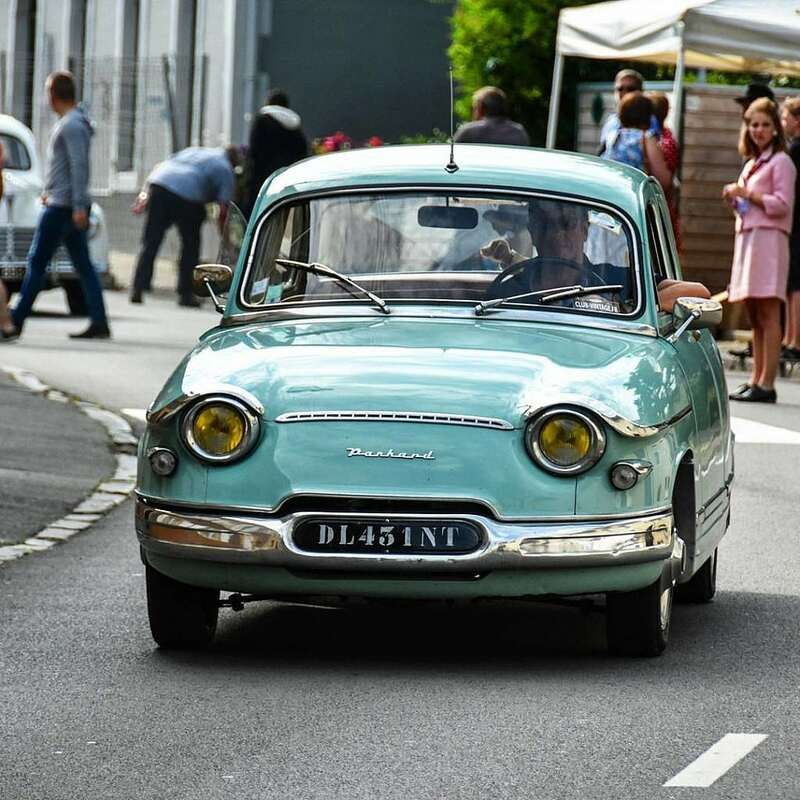 For one weekend out the year, the city is reconstructed as it was in 1965…complete with full markets, concerts, and other period correct entertainment. 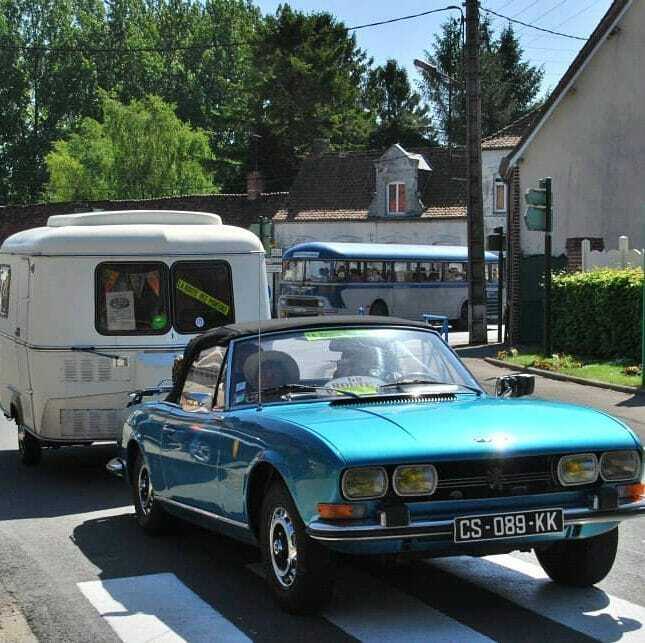 Bring your tent or your retro camper and stay awhile. What’s even better than that? 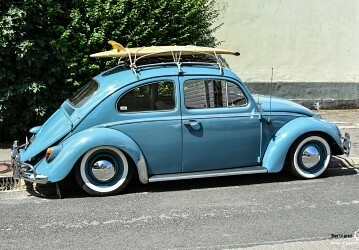 A classic automobile competition to boot. Unfortunately we’re not entirely sure of the qualifying metrics for what constitutes a winner, but nevertheless it’s certainly intriguing. If closer to home, the Second Daily staff would certainly attend. If you didn’t make this years, no worries…next scheduled event is July 2018. We also hear they do quite a Griswold Family Christmas light extravaganza at Christmas time . 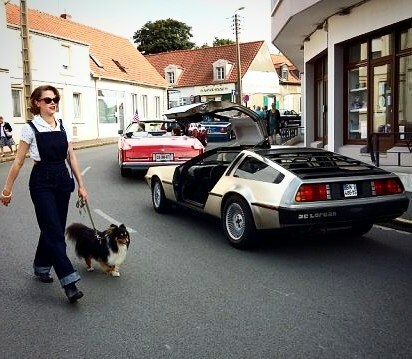 This entry was posted in News/Events and tagged delorean, french coast, retro, volkswagen.